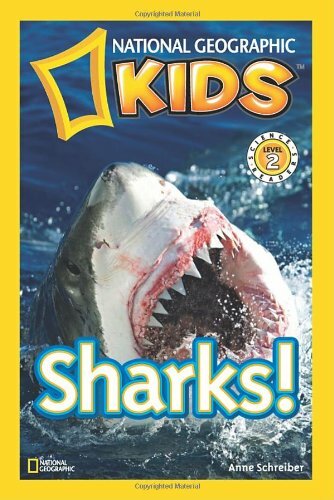 Are y’alls kids getting excited for Shark Week? 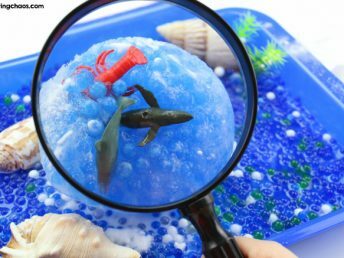 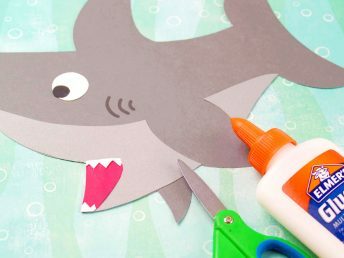 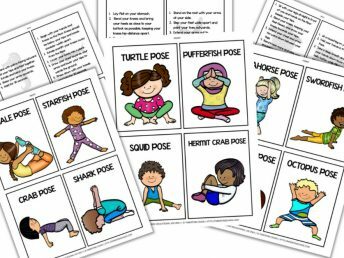 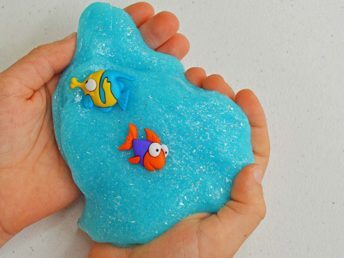 Here my kids are all about everything and anything Sharks this week, which is presenting the perfect opportunity to fill their environments with fun ways to explore sharks and the ocean away from the TV. 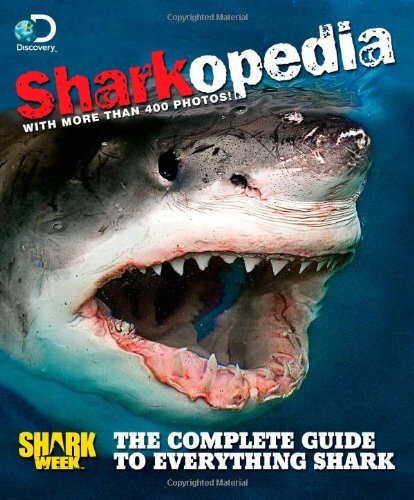 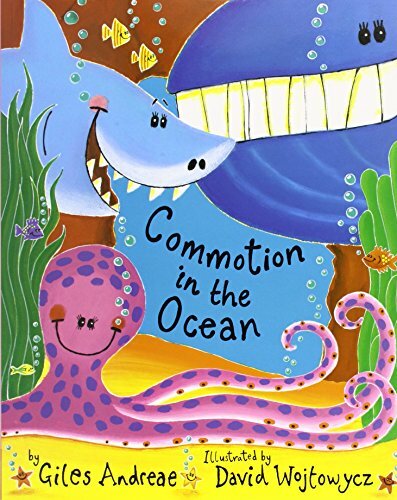 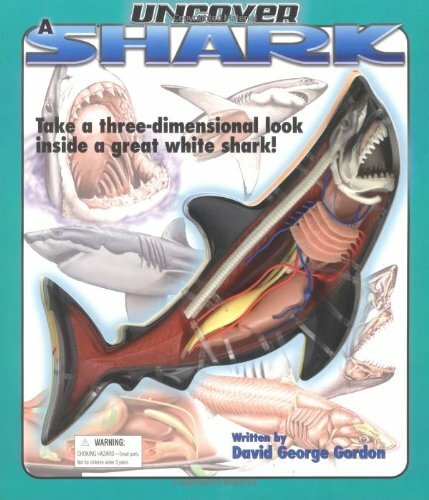 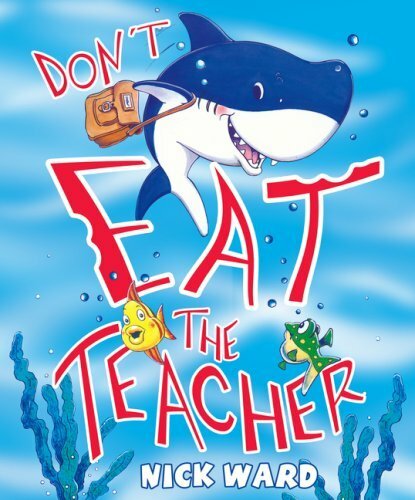 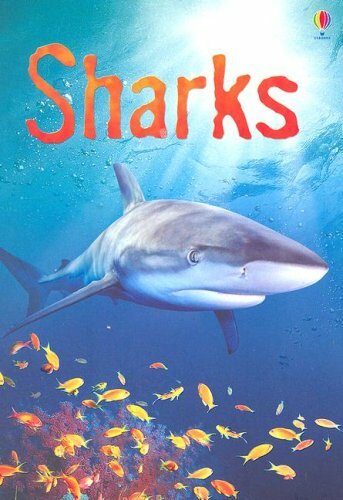 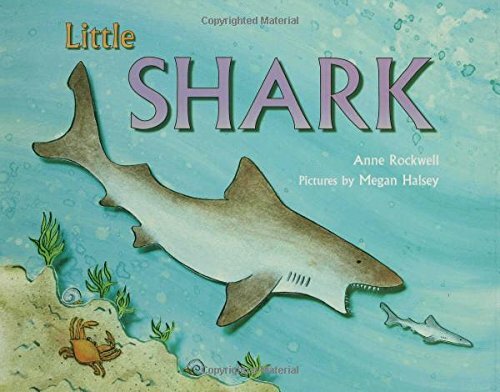 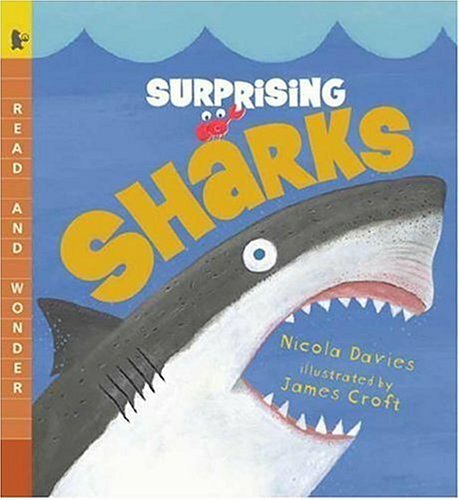 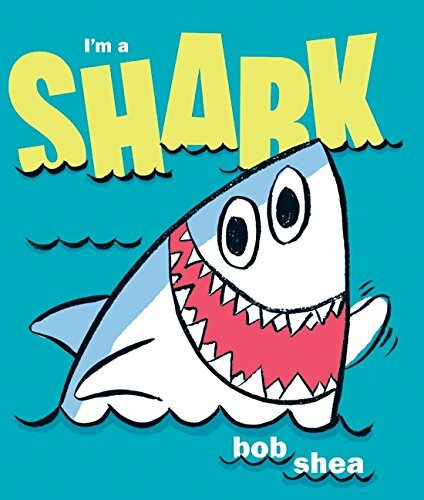 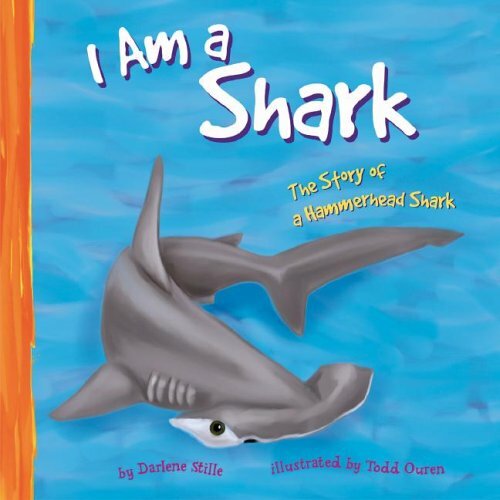 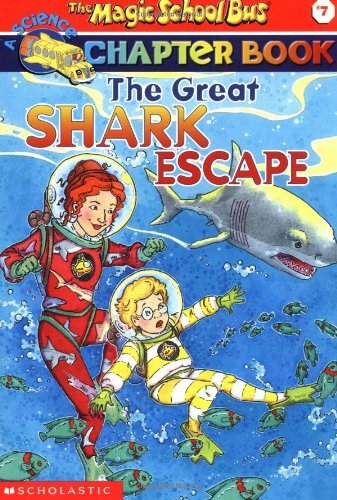 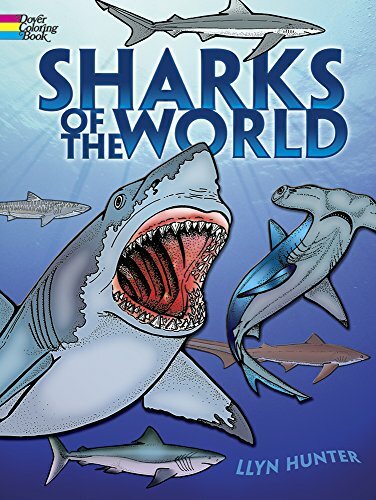 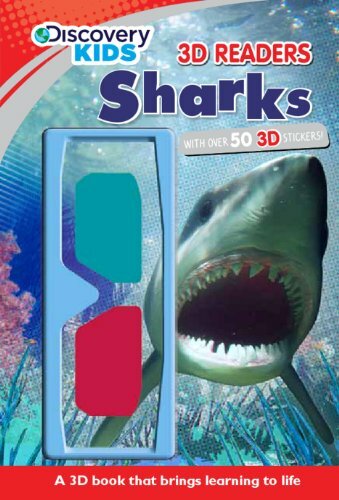 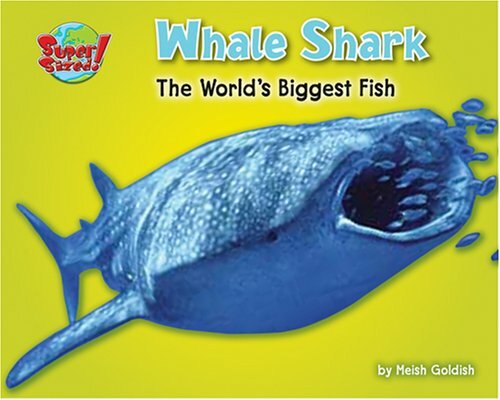 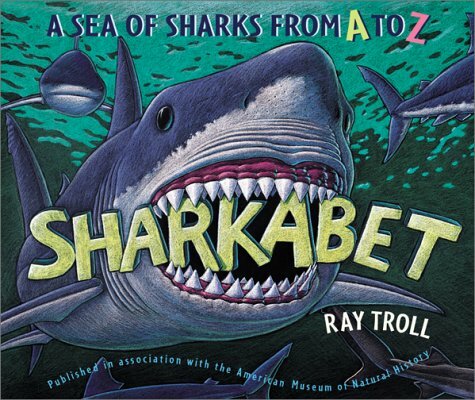 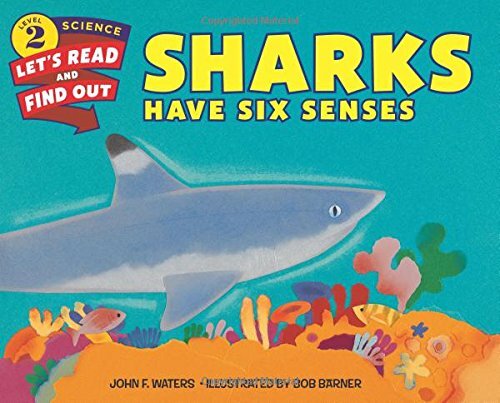 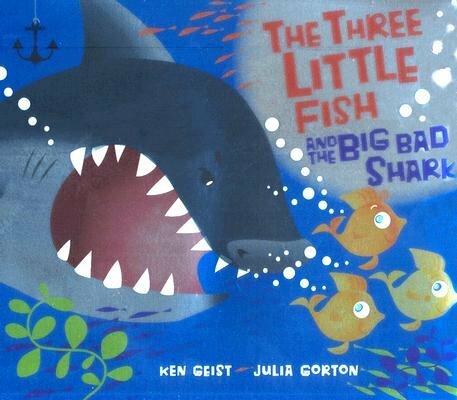 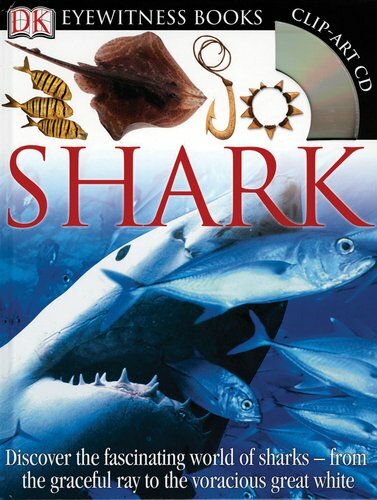 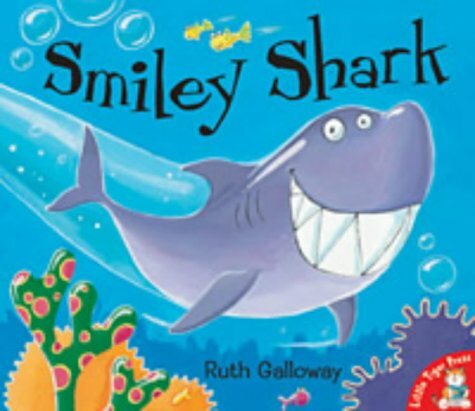 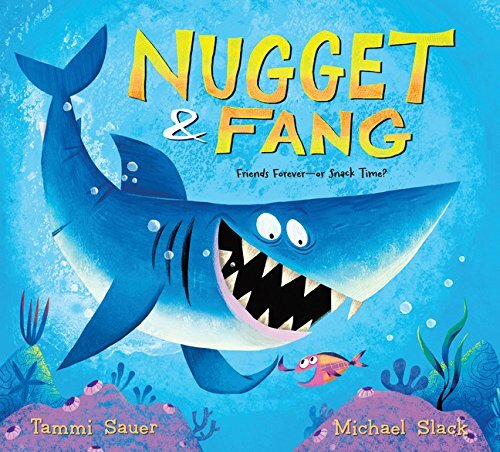 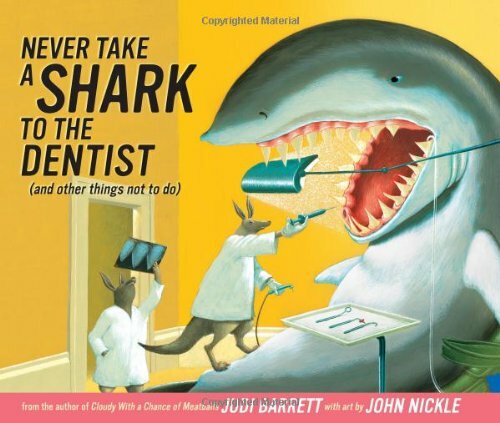 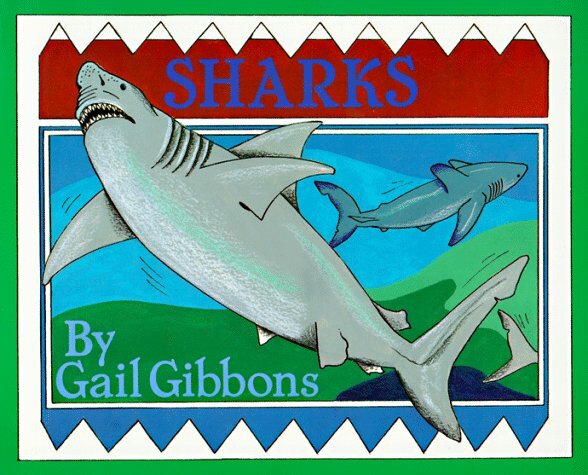 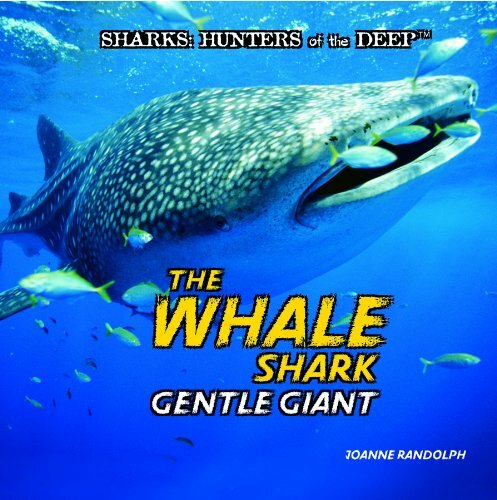 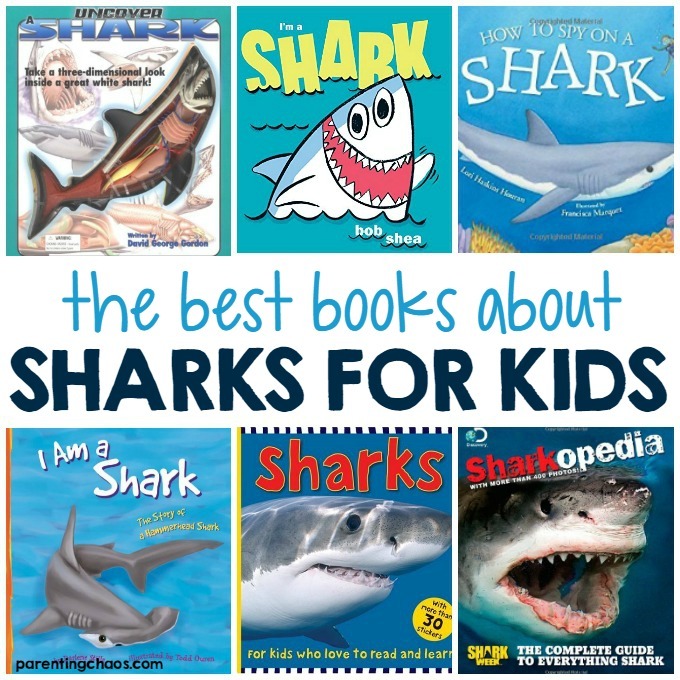 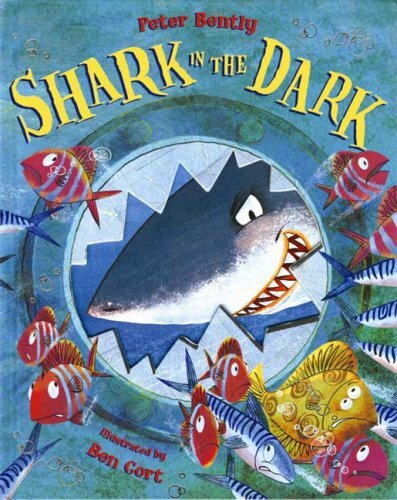 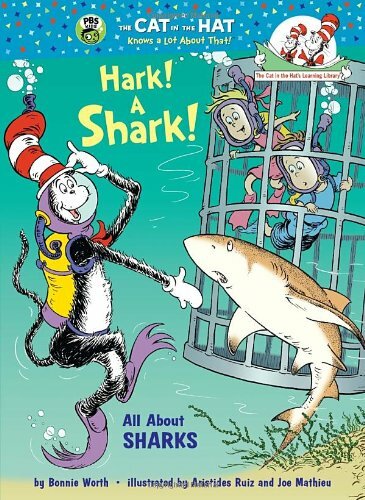 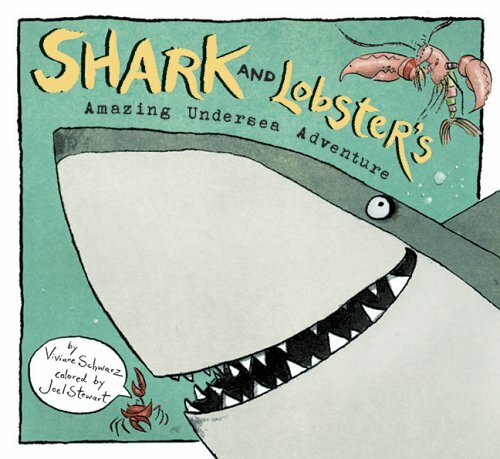 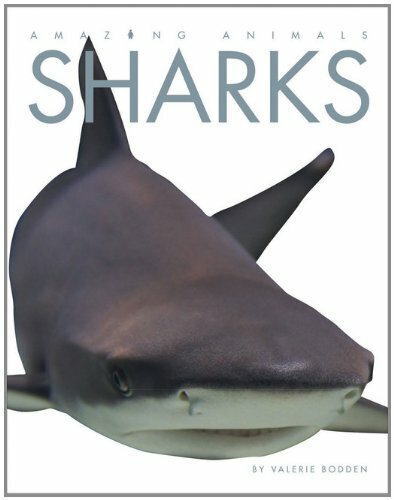 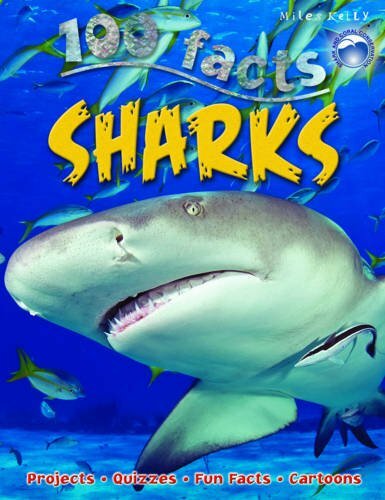 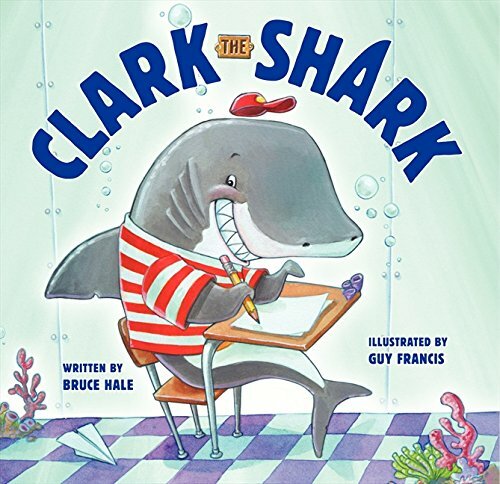 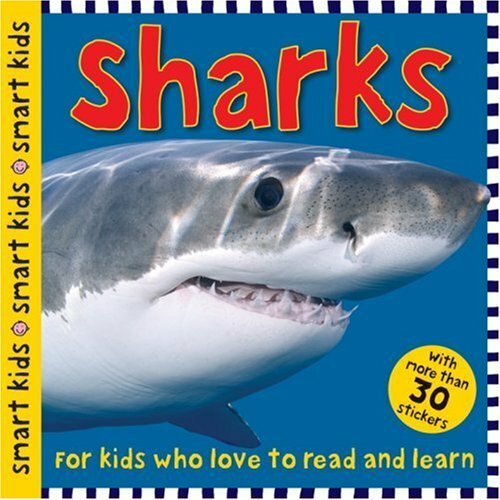 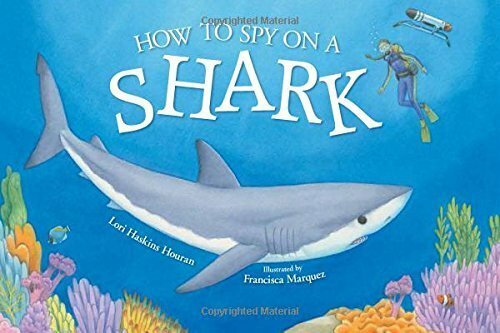 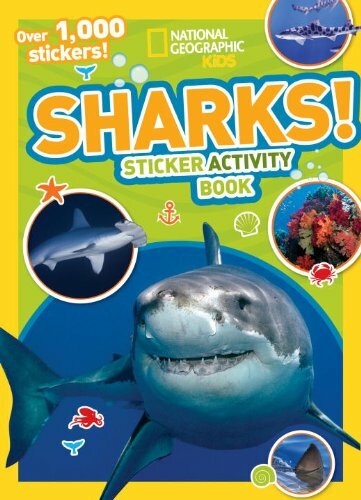 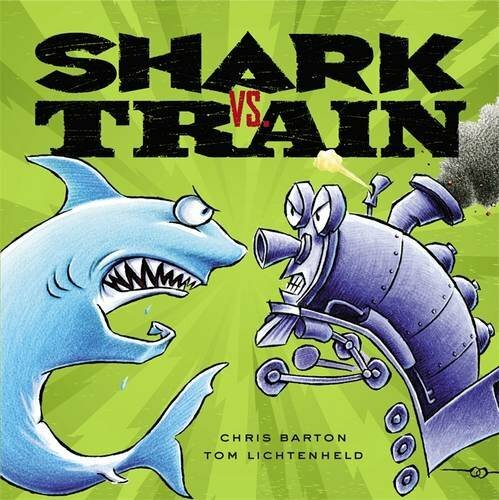 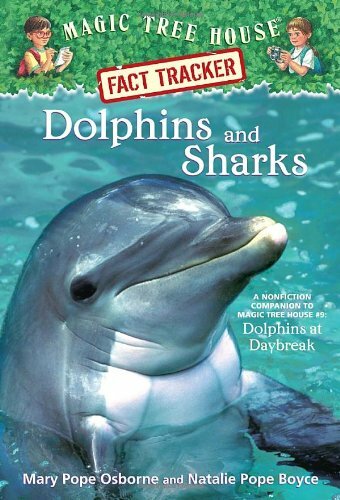 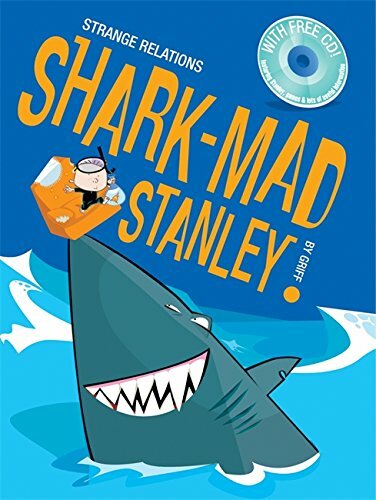 This list of the Best Shark Books for Kids is filled with some of our favorite books about sharks. 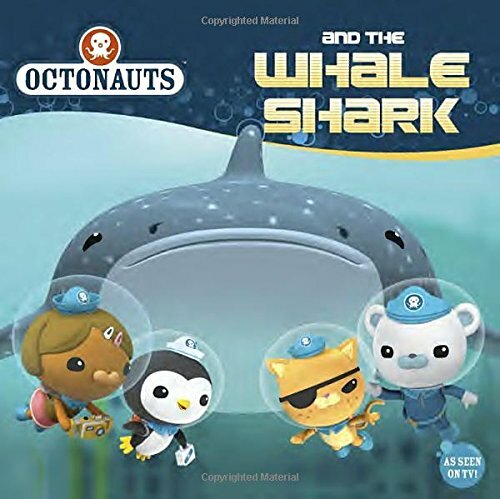 All of these books are available for purchase on Amazon, where you can also find their ISBN # (scroll down to product details). 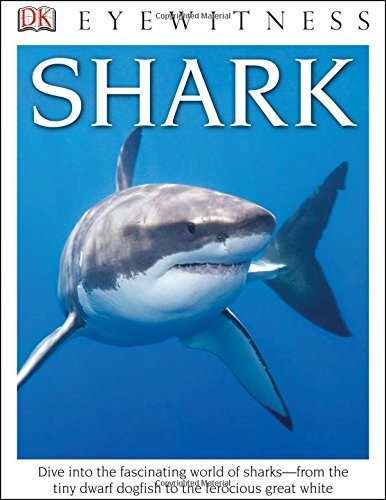 Personally, I love to use our Prime account to get cheap books on Amazon that are then shipped to us for free. 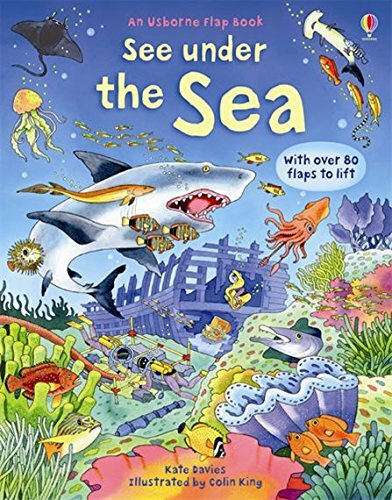 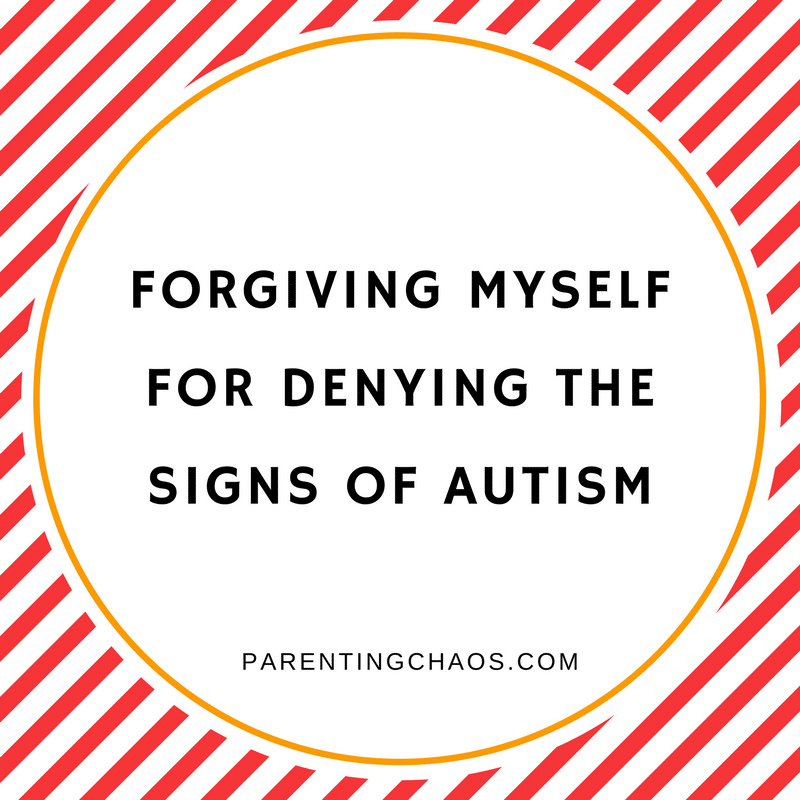 My kids like to read the same books over and over and over again until the pages are tattered, so for us this is the best route. 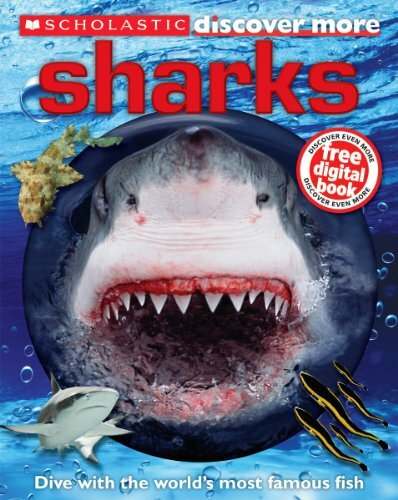 We use our Prime account for everything, but books is probably our biggest use. 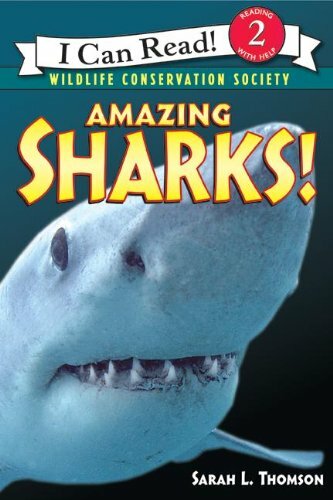 Typically, with some digging, I can find a used book under $5 and have it at our doorstep in two days. 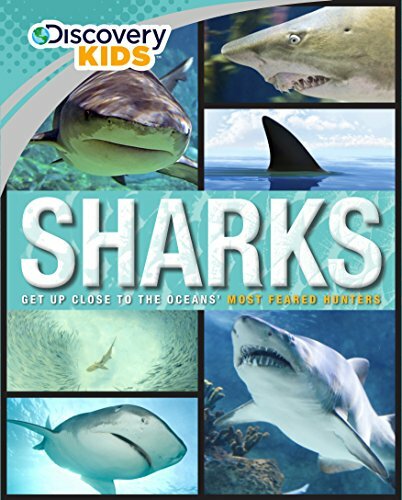 Right now you can snag a Free 30 Day Membership of Amazon Prime here. 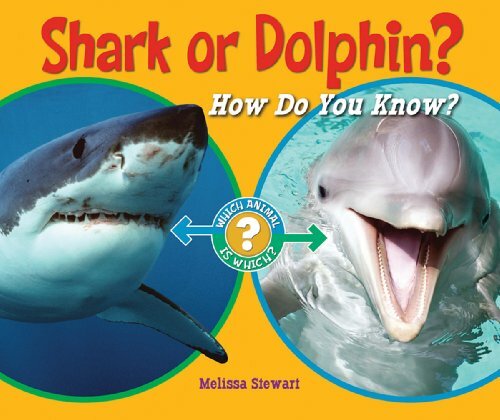 Click through to read each individual book description and get a peek inside. 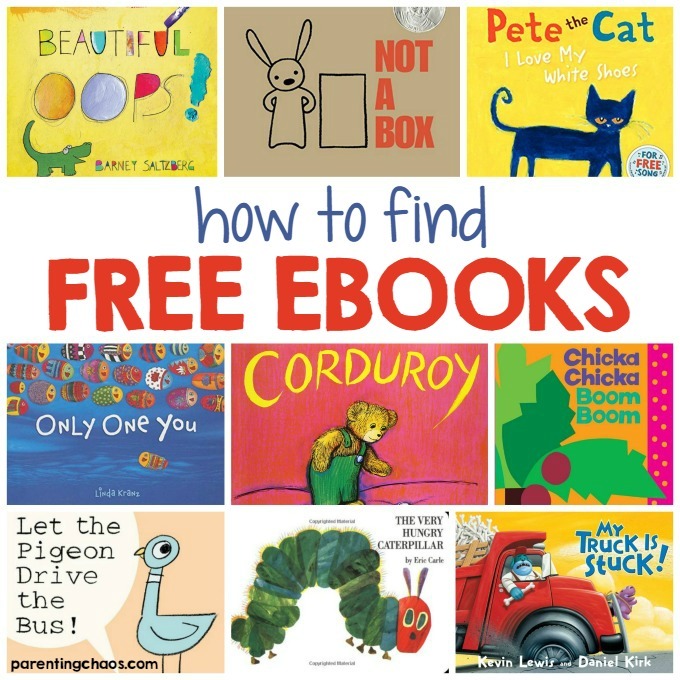 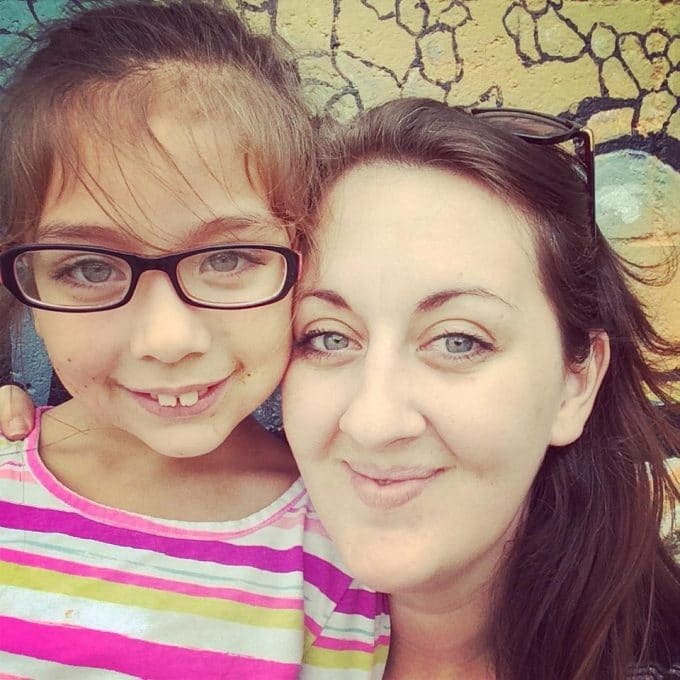 How to Find Free eBooks for Kids — Copyrighted Titles Included!